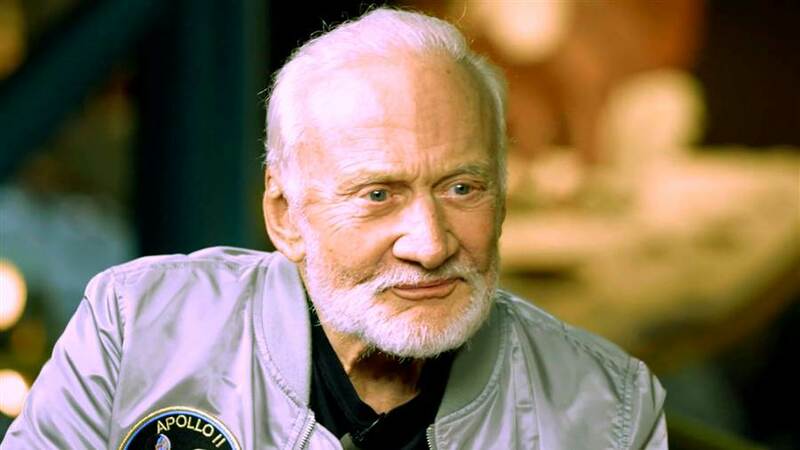 For the first time since being hospitalized after his trip to the South Pole, famed former astronaut Buzz Aldrin spoke in an exclusive interview with TODAY’s Al Roker about his recovery from altitude sickness and his thoughts on losing friend and fellow space icon John Glenn. A health scare forced the 86-year-old Aldrin earlier this month to cut short his personal expedition at the South Pole. Ironically, when reaching an elevation of 9,000 feet, Aldrin began showing signs of altitude sickness. He was taken to a New Zealand hospital, where he spent a week recovering from congestion in his lungs. Aldrin, along with the late Neil Armstrong in 1969, became the first pair of humans to step foot on the moon. The two space pioneers first met in 1953 while serving as fighter pilots during the Korean conflict. Glenn, was a “typical, all-American guy,” according to his friend. Congrats on your amazing trip to the Antarctic and safe recovery from pulmonary edema. You’re a true American hero and an inspiration to people of all ages.